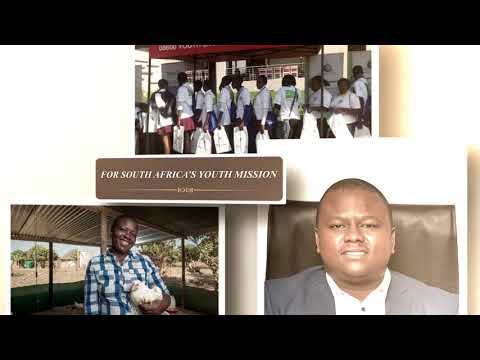 The National Youth Development Agency (NYDA) is a South African-based agency established primarily to tackle challenges that the nation’s youth are faced with. The NYDA was established by an Act of parliament, Act no 54 of 2008. The institution was established to be a single, unitary structure, established to address youth development issues at National, Provincial and Local government level. The existence of the NYDA should be located within the broad context of South Africa’s development dynamics. Similar to many developing countries, South Africa has a large population of youth, those between the ages 14-35 represent 42% of the total population.